The few Spanish conquerors who returned from the Peruvian Amazonia described a scene which, to the ears of every rational mind, appeared to be rather product of the creativity of Jules Verne than craft of nature; a river of boiling water - capable of burning each and every being who had the misfortune of falling into its stream. Over four miles (almost seven kilometers) long. Awfully beautiful. The river, which name is Shanay-timpishka (boiled with the heat of the Sun) was believed for centuries to be nothing but a legend of the tired conquerors mixed perhaps with folklore of the natives - until, in the year 2011, an audacious young geophysicist packed his belongings and left for the deep jungle, stubborn to find it. His discovery challenged science and everything we thought we knew - the river boiled but, there was no volcano nearby, no underground magma, not a single heat source or even a slight chemical or biological abnormality in the ground... At some point, the Shanay river simply began to boil and then, seven kilometers further, stopped. There are countless theories, and yet - so far none has been proved right. There is an old saying which reads lightning never strikes the same place twice - well, I might doubt the veracity of this metaphor just a little as I present to you Lake Catatumbo: The mysterious lake of perpetual lightning (AKA the most electric place on Earth). The sky of this Venezuelan lake is regularly flaming with hundreds and thousands electricity flares, for at least nine hours daily and 260 days per year. As with the boiling river in the Peruvian Amazonia: multiple theories have arisen throughout the centuries, attempting to rationalize its puzzling ways - however, once more, none has shown to be correct. Unsuccessfully studied by countless doctors, biologists and geneticist, the tropical village of Kodinhi, India, remains as one of the biggest enigmas of biochemical science, particularly due to the fact that Indian people have the lowest incidences of multiple pregnancy in the world. 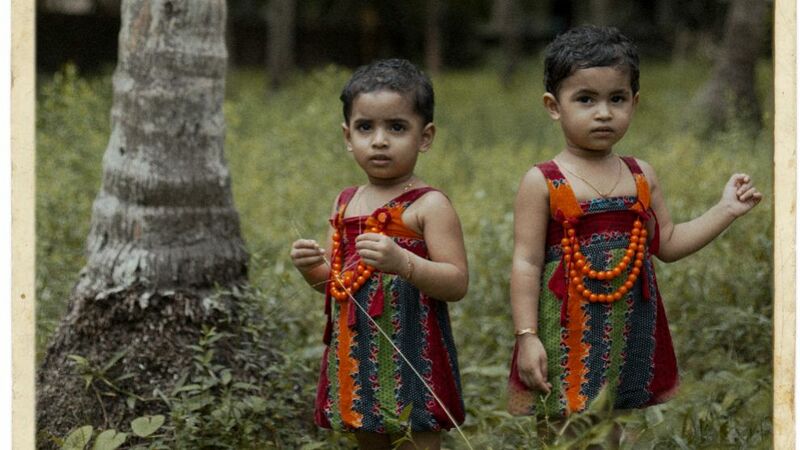 And still: Kodinhi shelters over 350 pairs of twins - this in a settlement with scarcely 2,000 families. The fascinating phenomenon began somewhere between 60 to 70 years ago and the rate of twinning has been increasing year by year, unexplainably doubling per decade. How? Why? The scientific community has set the goal of answering this questions sending several international research teams to the community. The results? Not a single explanation. Questions to Monsieur Internet: The Weight of Nature, Why Do We Kiss & The Most Eccentric Deaths.